We use only the finest quality ingredients from local farmers and producers. Fresh mozzarella is pulled in-house. 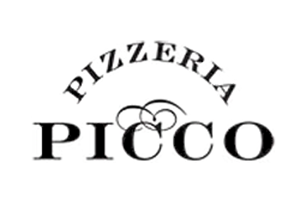 Pizzeria Picco's menu also features organic salads, a daily soup and Straus Dairy soft serve ice cream. 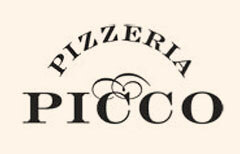 Please call 415-945-8900 for pizza to go. 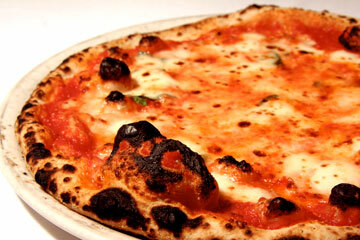 Margherita, Marin, and Specialized pizzas are always available flash frozen, any other pizza is available flash frozen with a 24-hour notice. Please limit your order to six fresh pizzas.